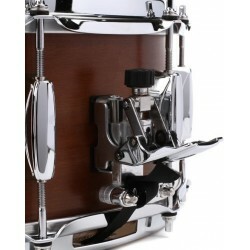 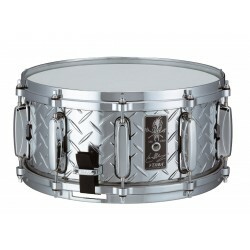 Tama LGM137-STA S.L.P. 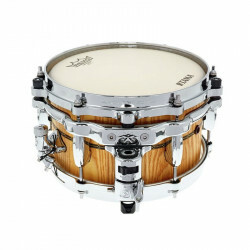 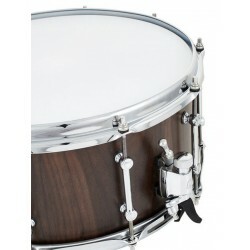 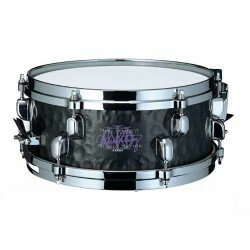 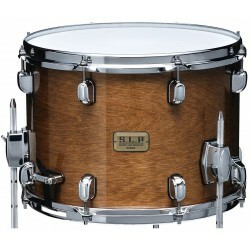 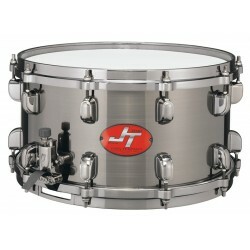 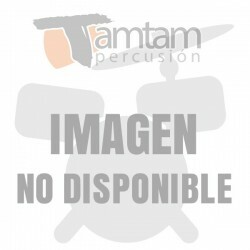 Maple 13x07"
Tama LMP1455 S.L.P. 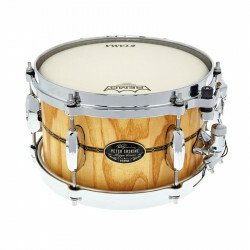 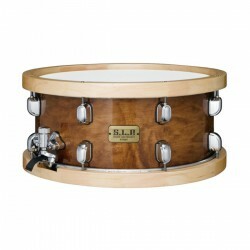 Classic Maple 14x5.5"
Tama LMP1465F S.L.P. 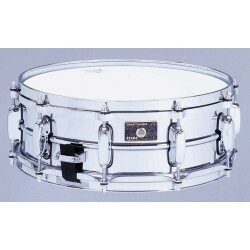 Studio Maple 14x6-5"
Tama DMP1255-MVM Soundworks Maple 12.5.5"
Tama LGW1465-MBW S.L.P. 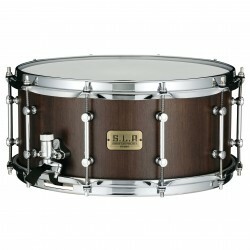 G-Walnut 14x6.5"
Tama DKP146-MRK Soundworks Kapur 14x06"
Tama DKP137-MRK Soundworks Kapur 13x07"
Tama LSP146-WSS S.L.P. 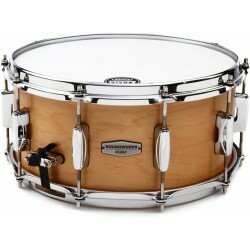 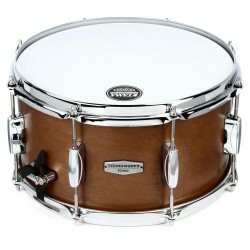 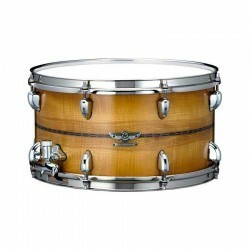 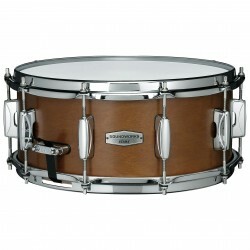 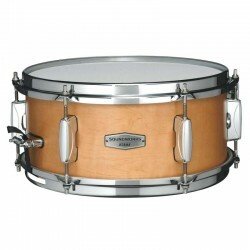 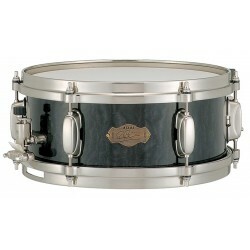 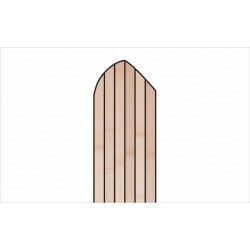 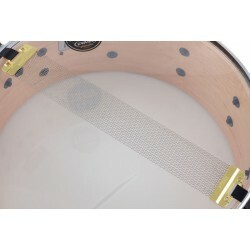 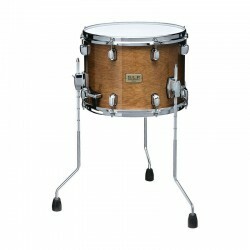 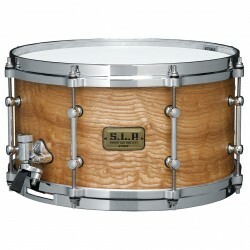 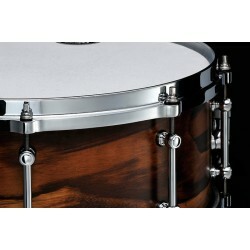 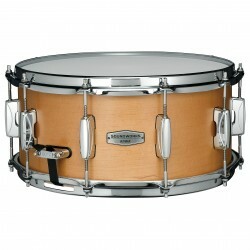 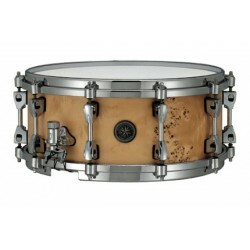 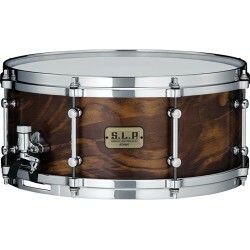 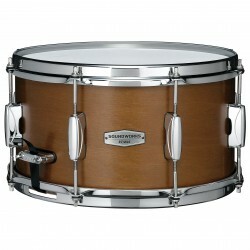 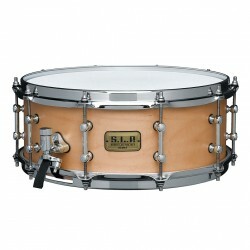 Fat Spruce 14x06"
Tama LKP1465 S.L.P. 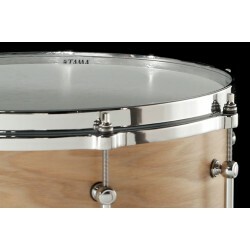 Dynamic Kapur 14x6.5"
Tama PE106M Peter Erskine 10 x 6"